A logo is the face of a company. Logos transcends cultures and borders to create loyalty towards a brand and togetherness. Most businesses have come to realize that having a logo that people can identify with is the most important marketing strategy for successfully launching a new product. These iconic ten logos changed the image of the company forever. With famous brands such as Coca-cola zero, sprite, diet coke, minute maid, and Fanta, Coca-Cola Company is one of the most valuable brands that has crossed the global market to be one of the best distributors of soft drinks. With an estimated sale of $43.49B Coca-cola continues to stay at a competitive advantage thanks to its unique, bold red logo. 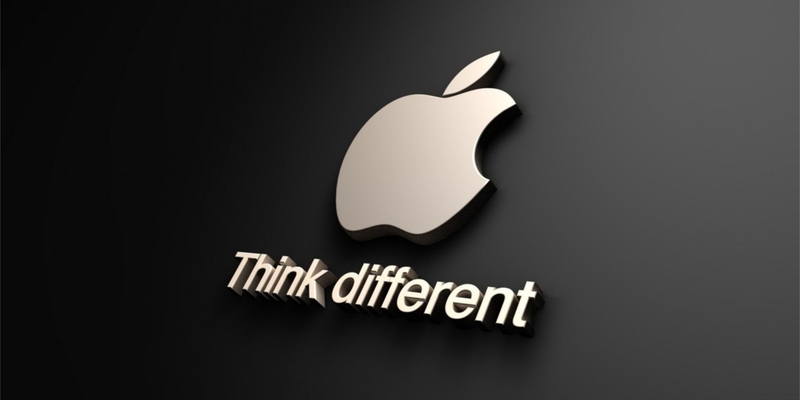 The half bitten Apple logo is one of the most recognized logos in the world. This well-known logo made its debut in 1977 in with colorful rainbow stripes design. While the color has changed to monochrome, the logo outline continues to be a sleek symbol of advancement in technology. 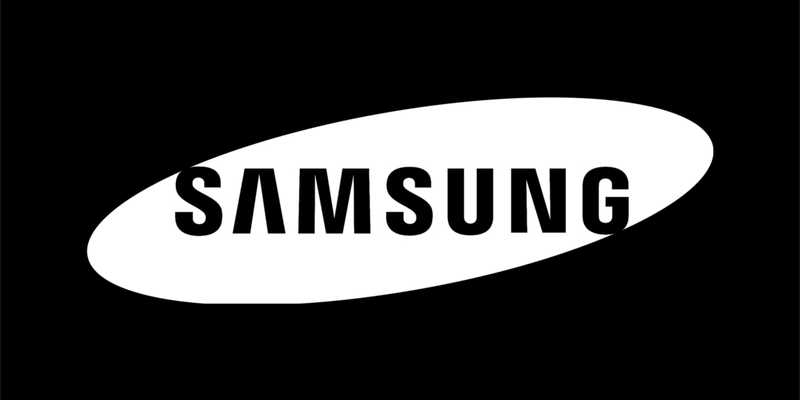 Samsung is one of the leading electronic manufacturers. Its blue logo is a symbol of trust, clarity, and understanding. With a total asset of $45.6 billion, the logo design has undergone a few changes since its debut. However, the company has maintained the blue and white logo design as the face of its company. 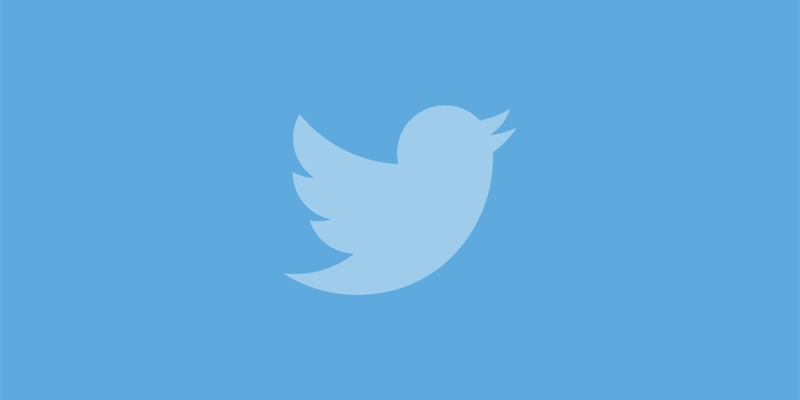 The simplicity of the blue bird design makes the Twitter logo memorable to anyone who uses social media as a platform to connect with people. With 5 makeovers since its launch in 2006, the glide position of the bird tends to represent the company’s intent to make a mark in the global economic market. The ability to use a symbol without a text makes the logo simple enough to remember. 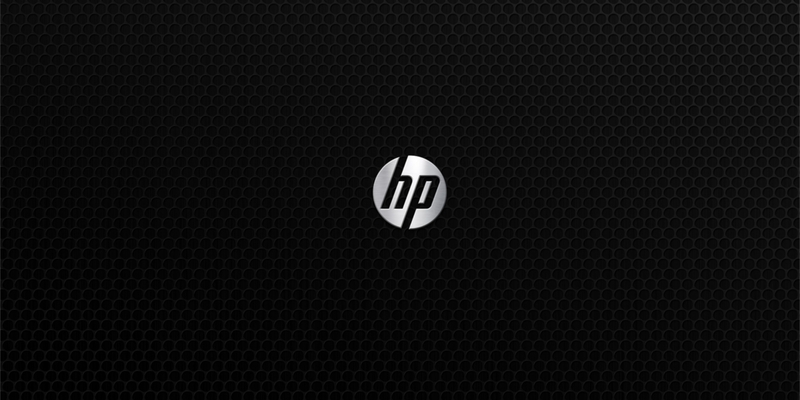 Hewlett Packard Company which is simply known as HP has maintained its simple logo since its debut in 1939. While it has retained its blue and white logo over the years which stand for excellence and charm, it has rebranded its logo to coincide with the sleek design of its specter laptops. 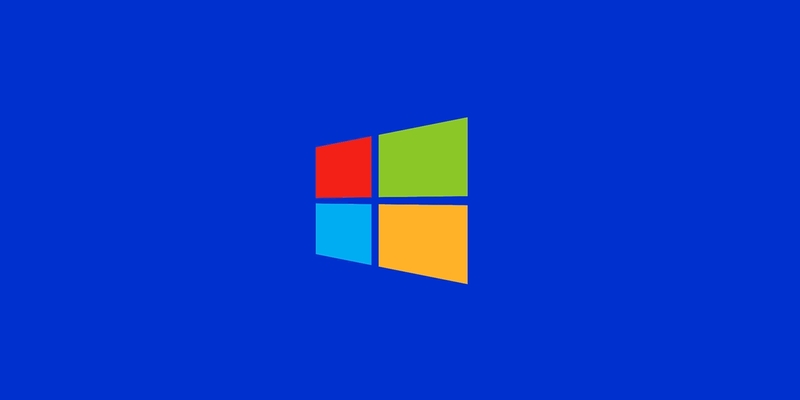 Since its launch in 1987, Microsoft logo has maintained the “Microsoft” text in all its logos. The company which has employees in over 102 countries, first started with a glowing disco light logo which was a reflection of the 80s era. However, the logo has undergone numerous transformations to cement the status of the company as a leading manufacturer of computer software and applications. 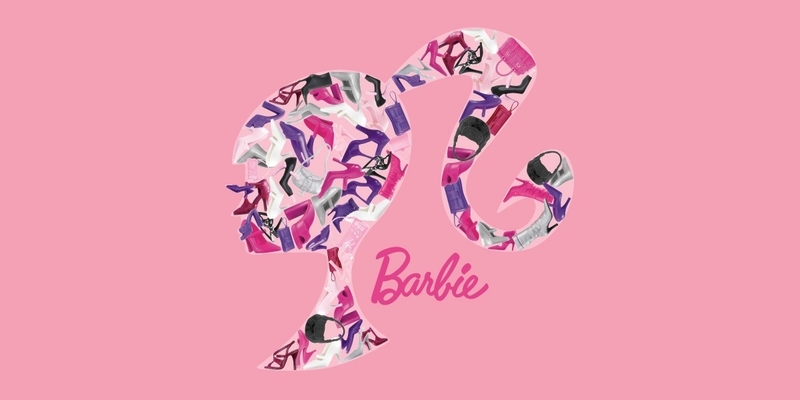 Every girl across the globe knows about the Barbie doll thanks to its unique logo. The pink color on the logo resonates with most girls making it a symbol worth recognized in the fashion world. While the logo has undergone a few tweaks here and there, the simplicity of the wordmark together with the vibrant color makes the logo feel young, playful and feminine. 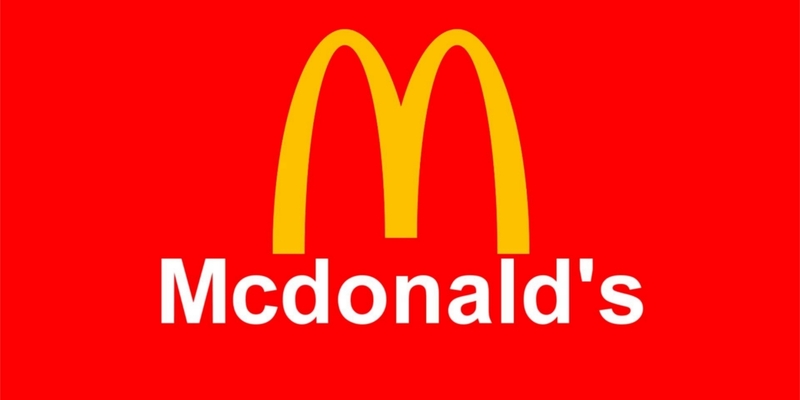 McDonald logo is one of the top brands in the food sector. With branches all over the globe, the McDonald is a food culture symbol among both the youth and old can identify with. The simple “M” golden word symbol together with “I’m loving it” motto continues to be a symbol of good fast food. When it comes to top sports manufacturer logos, Adidas is the top company with a massive first quarter revenue of $5.4 Billion. 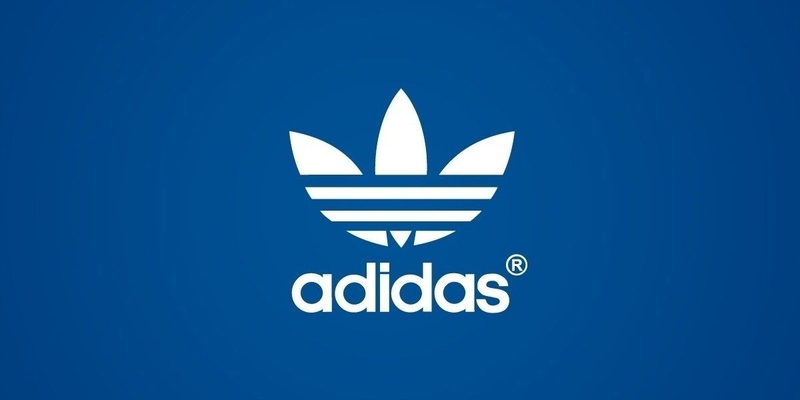 The three Adidas stripes logo continue to be a trademark of good sports shoes all over the world with various athletes, musicians and youths sported all over the world wearing this distinctive logo. All fashion lovers across the world can identify the Louis Vuitton symbol. With a brand value of $27.3 billion, the LV logo is a luxury brand that relates to high-quality sunglasses, handbags, leather shoes, and accessories. A logo plays a vital role in the success of business. Therefore, to stay at a competitive advantage in the global economy, a unique logo is a must have for a business.